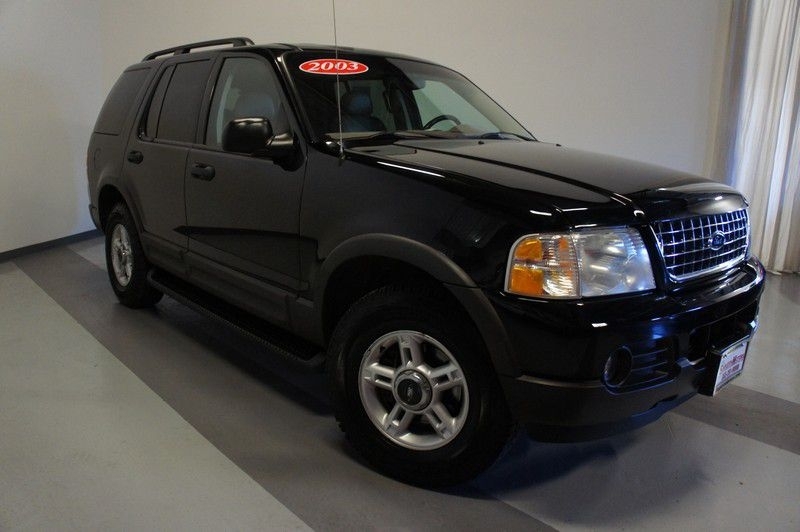 Need a reliable, safe, SUV to get around town? 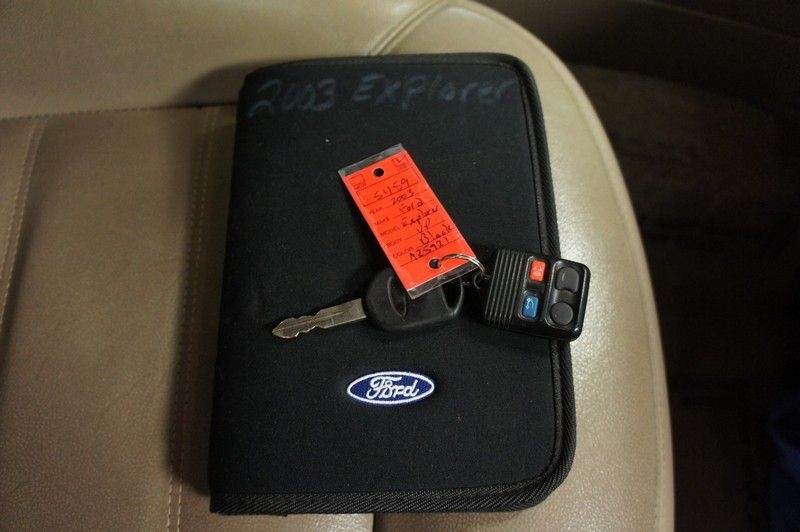 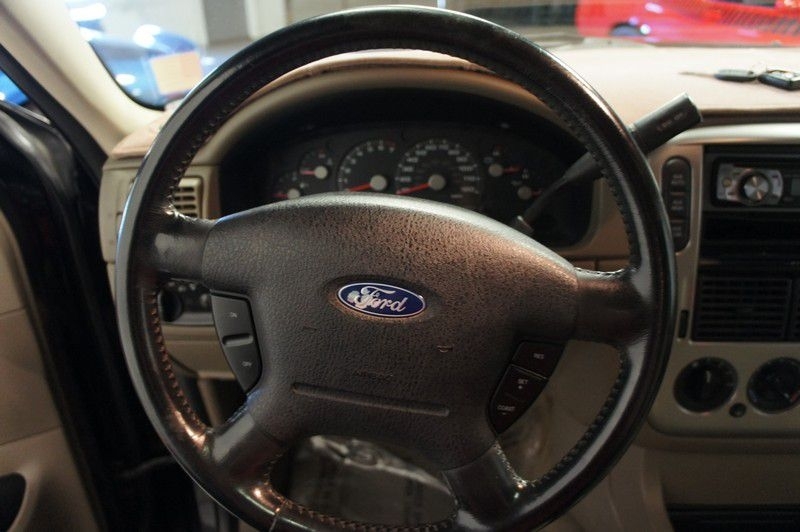 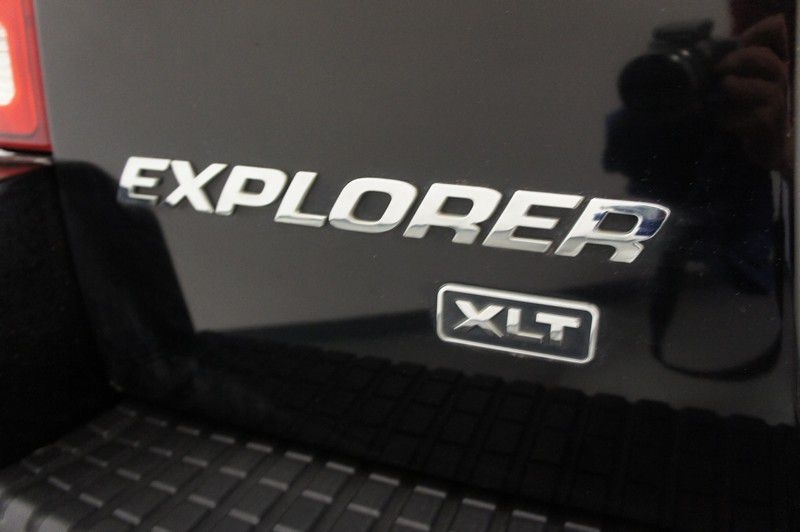 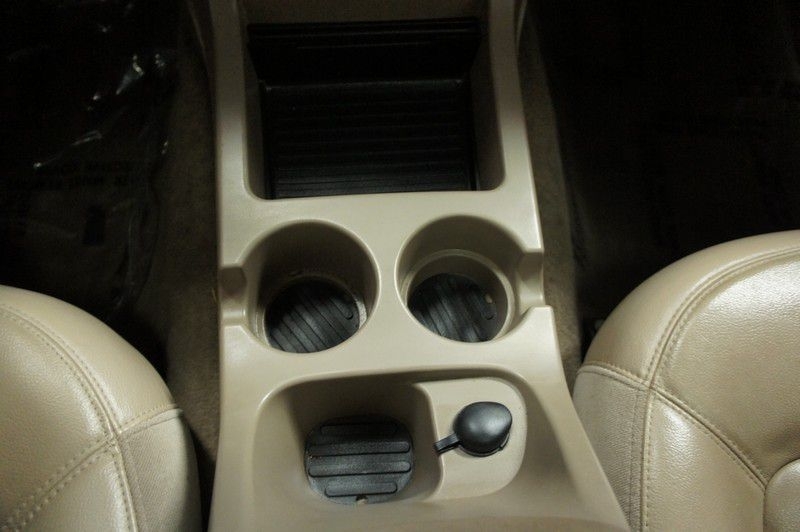 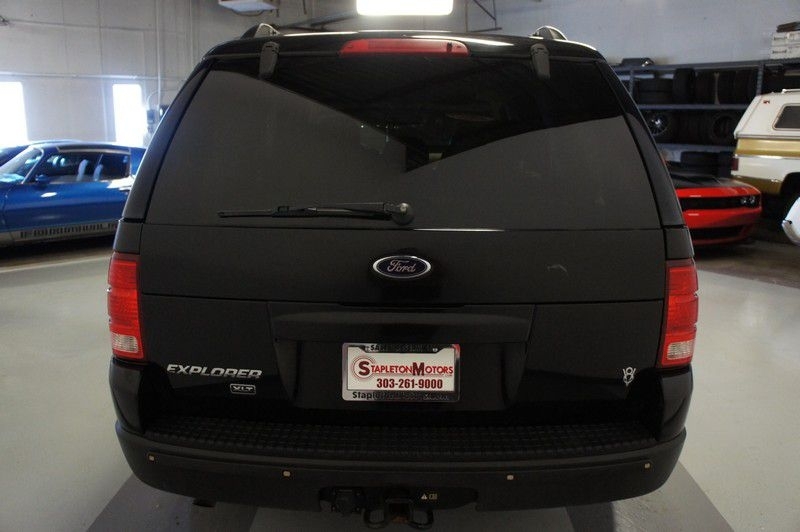 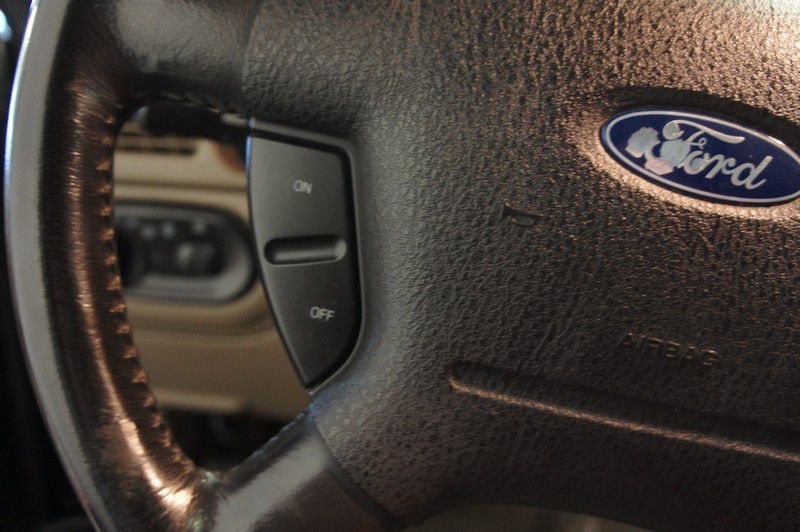 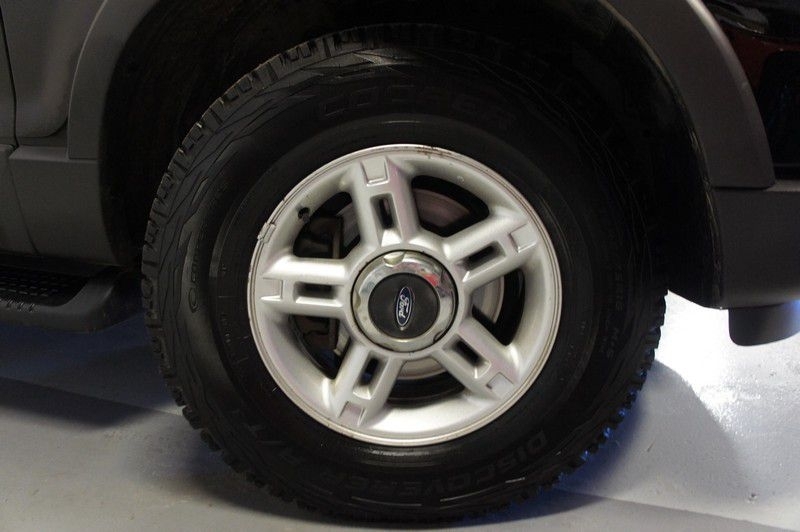 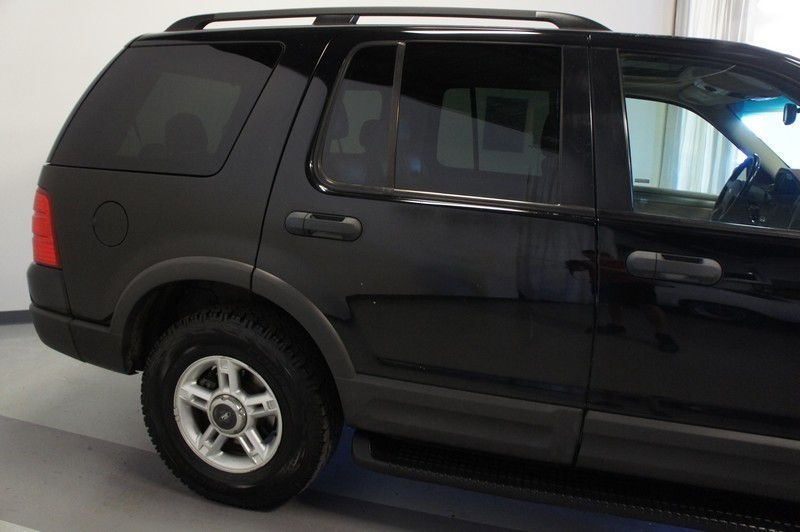 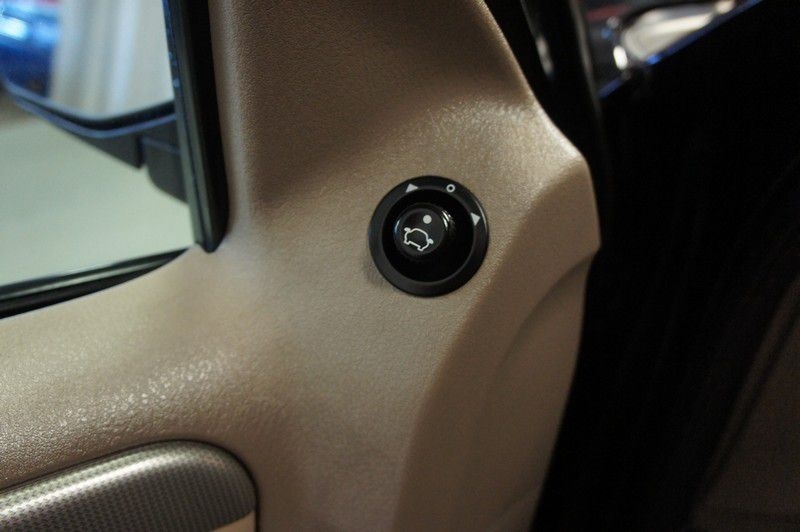 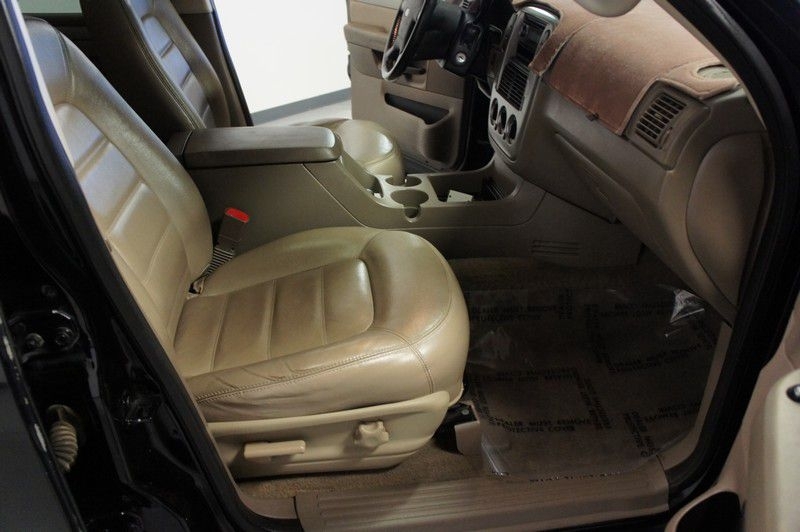 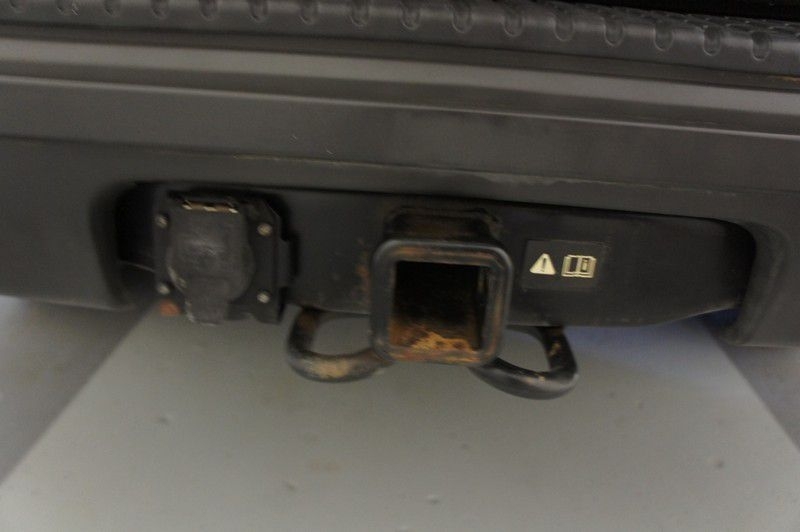 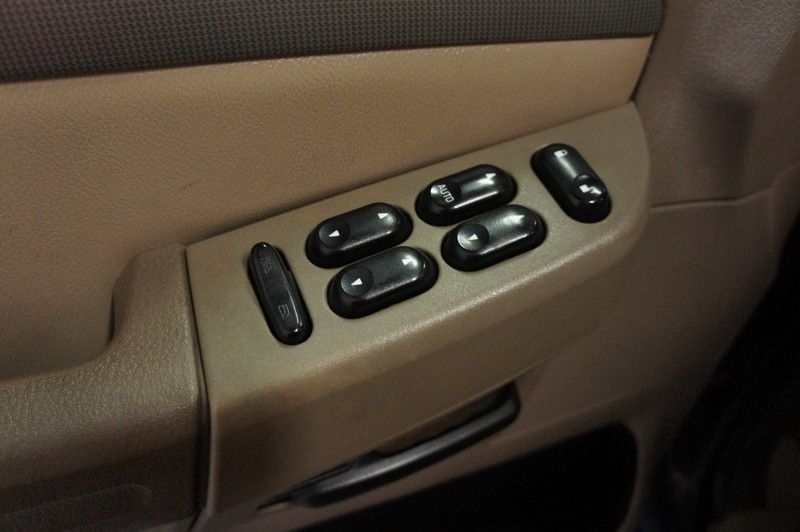 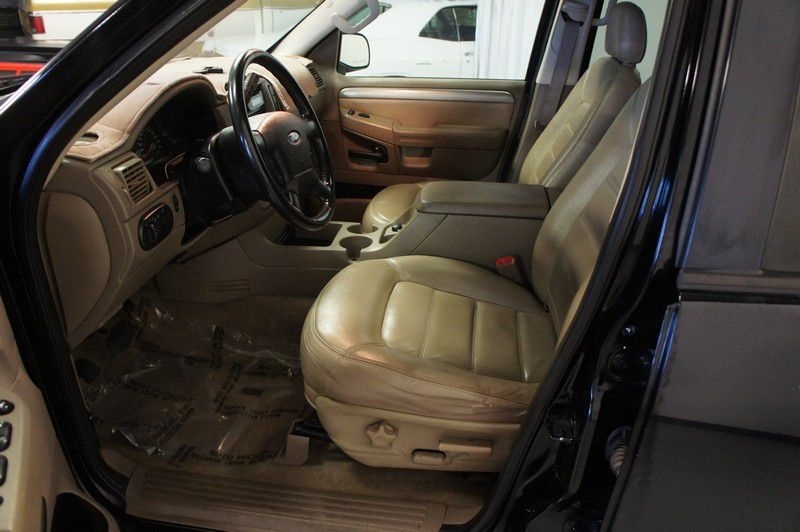 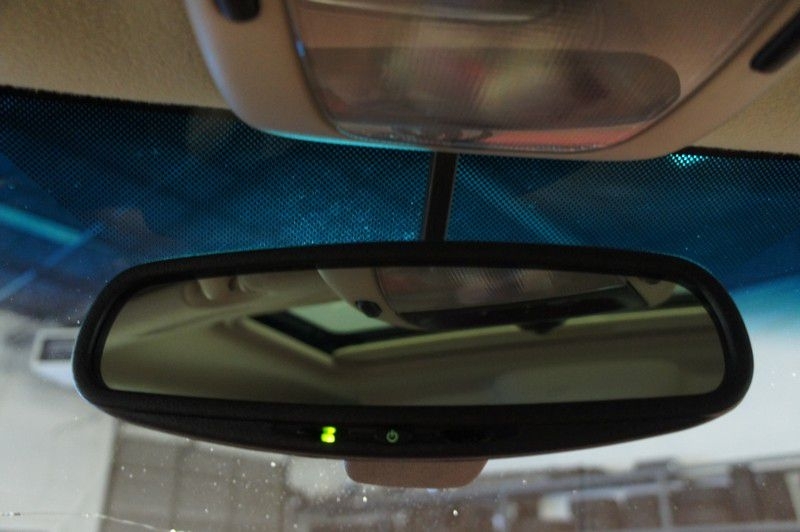 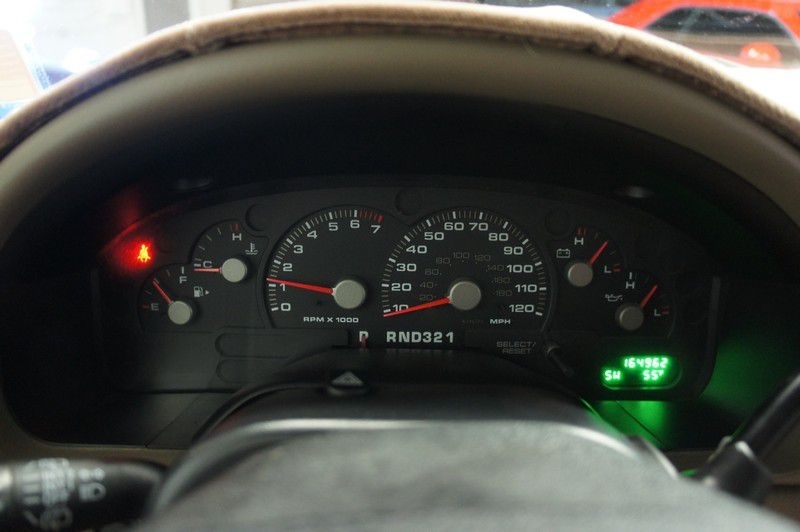 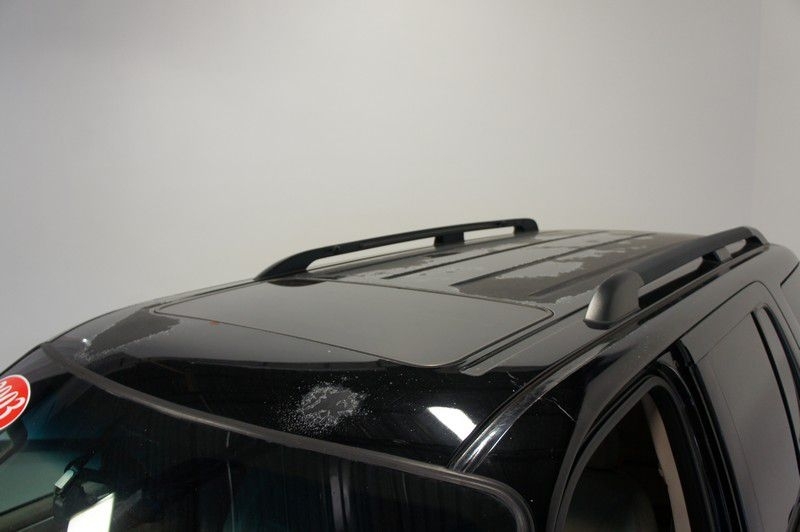 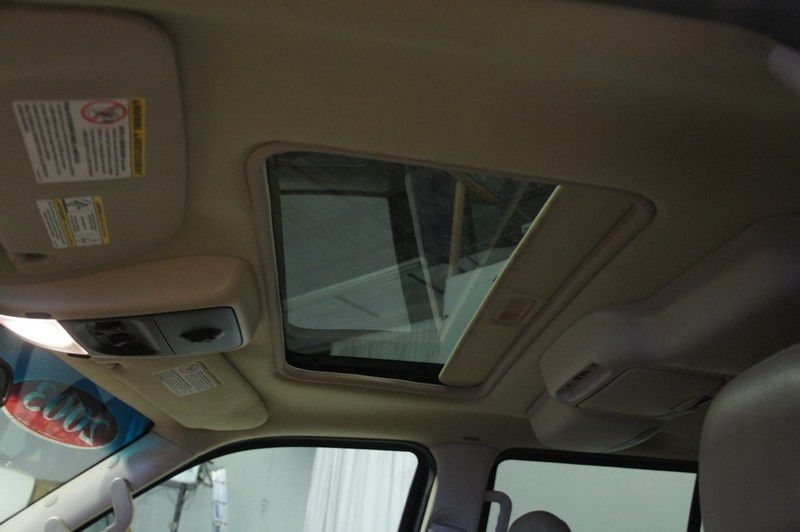 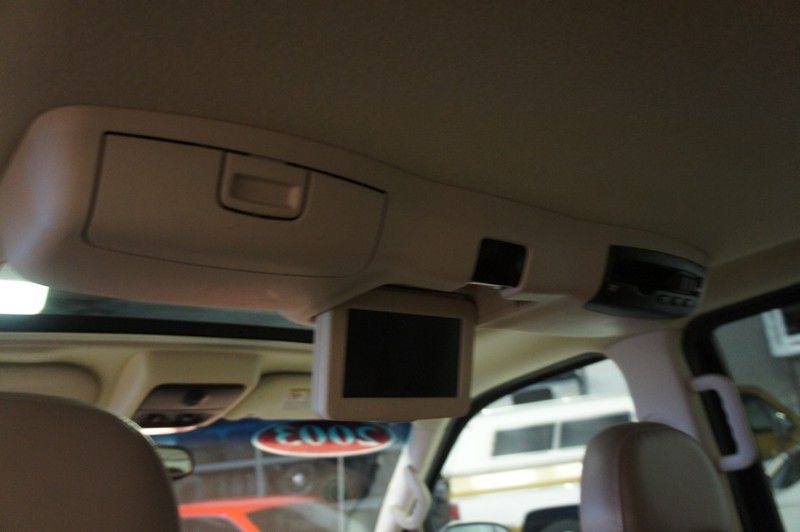 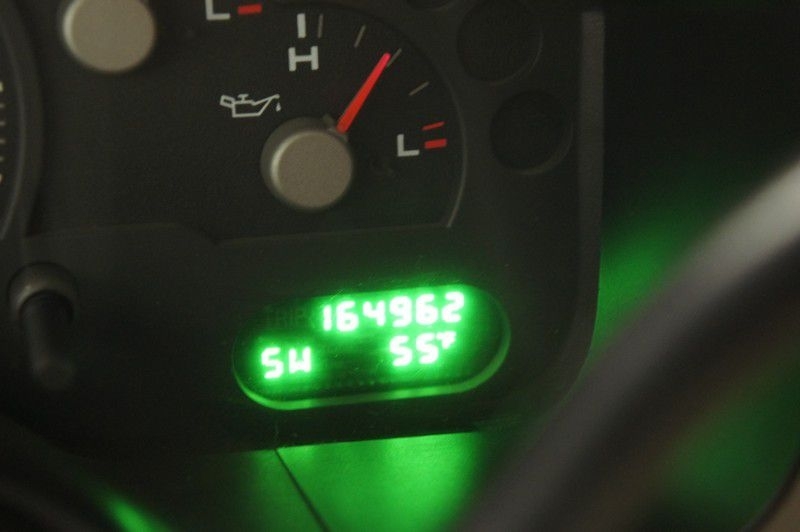 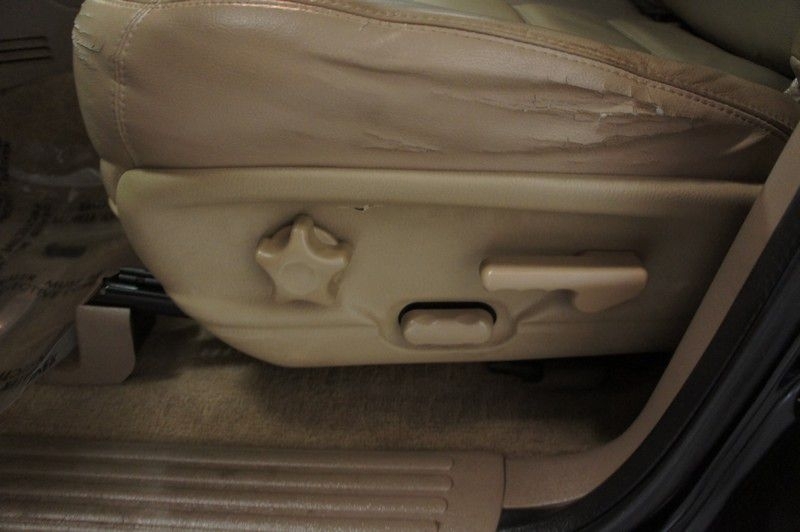 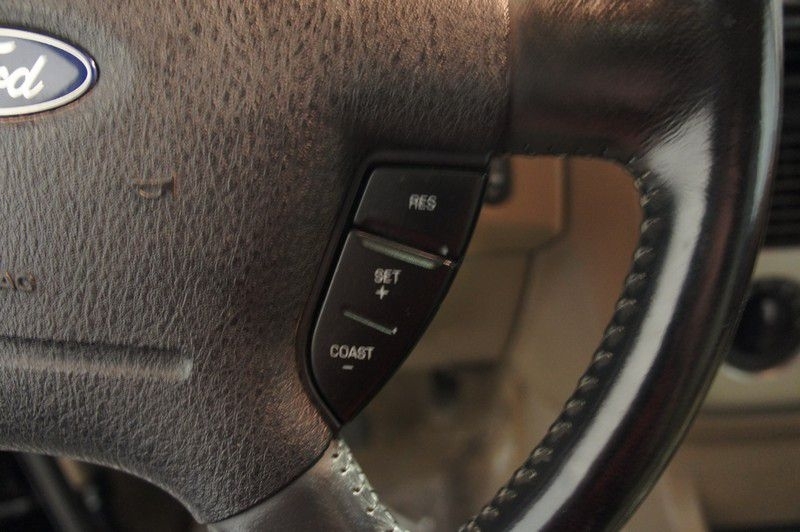 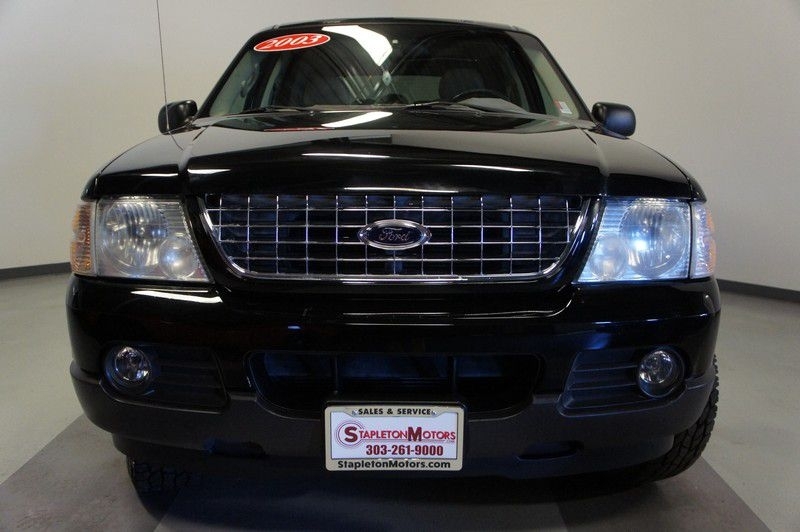 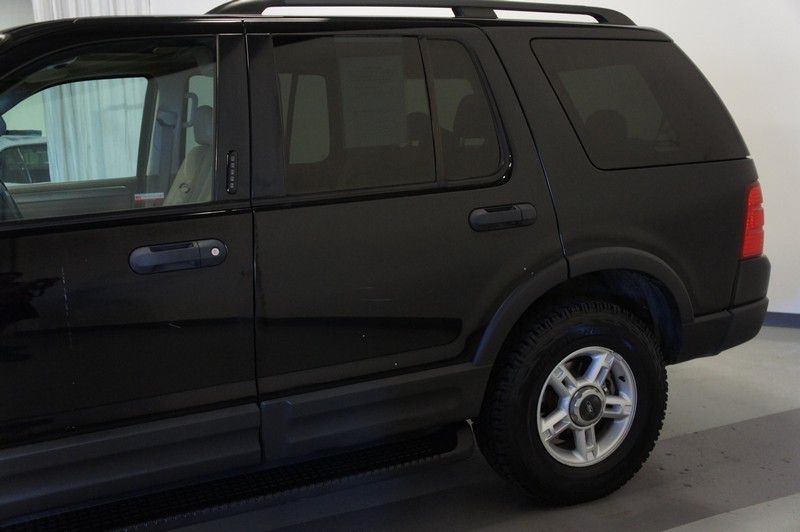 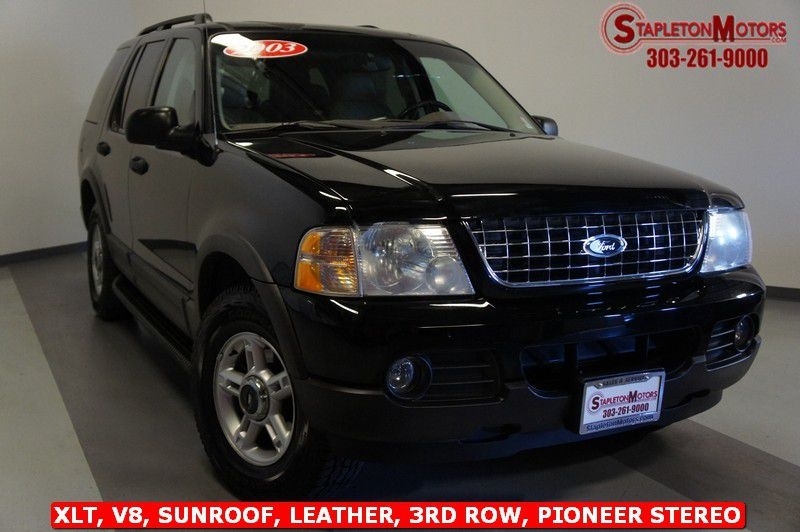 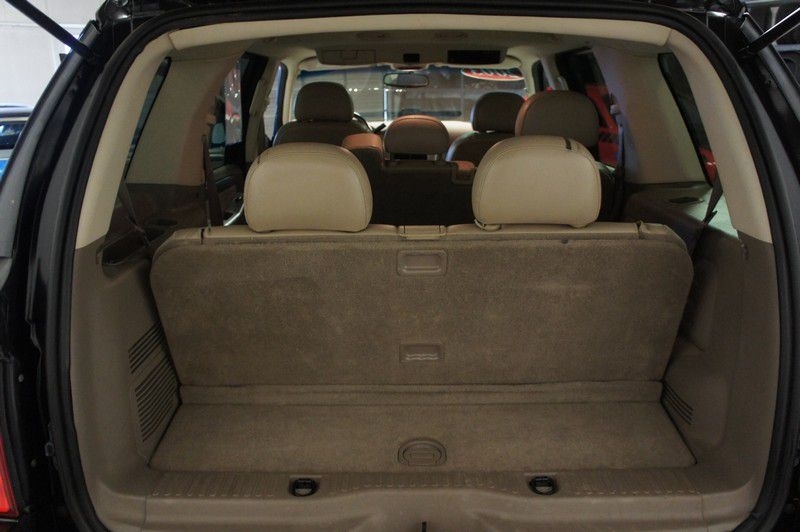 This 2003 Ford Explorer will get you there. 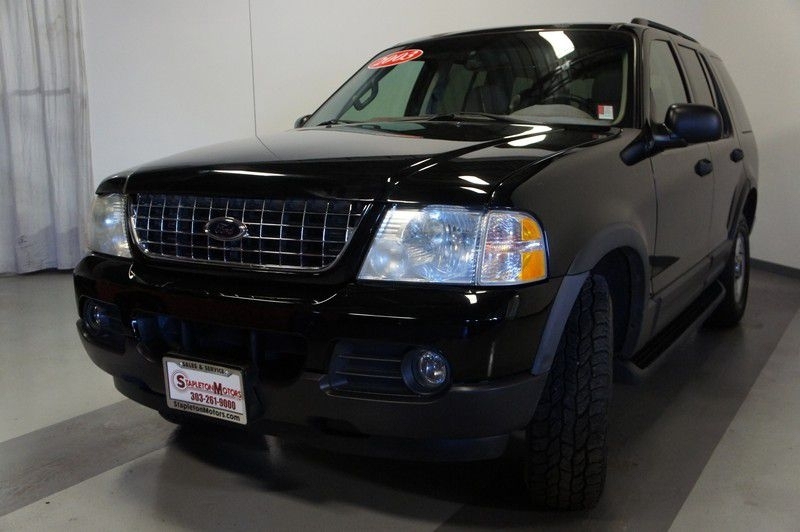 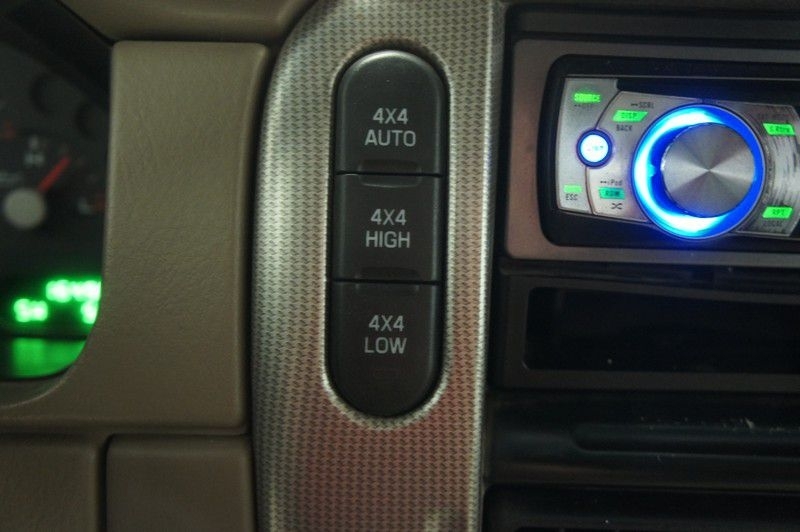 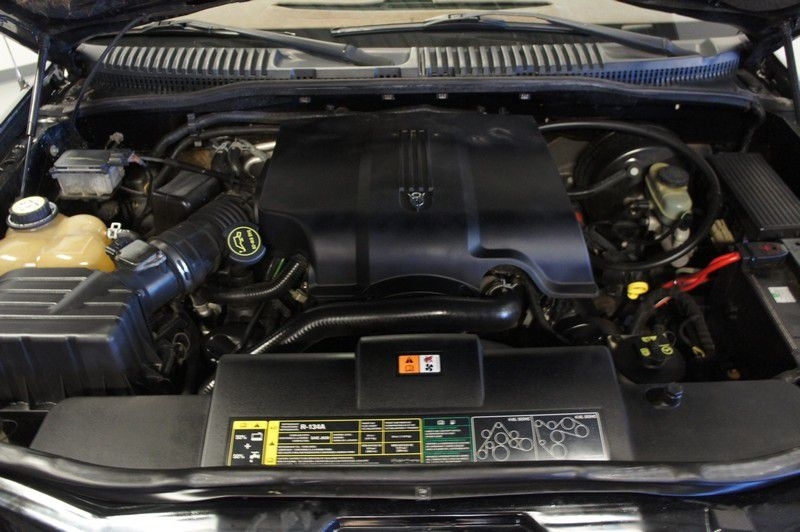 Featuring a V8 motor and 4wd, this SUV has the powertrain to get the job done. 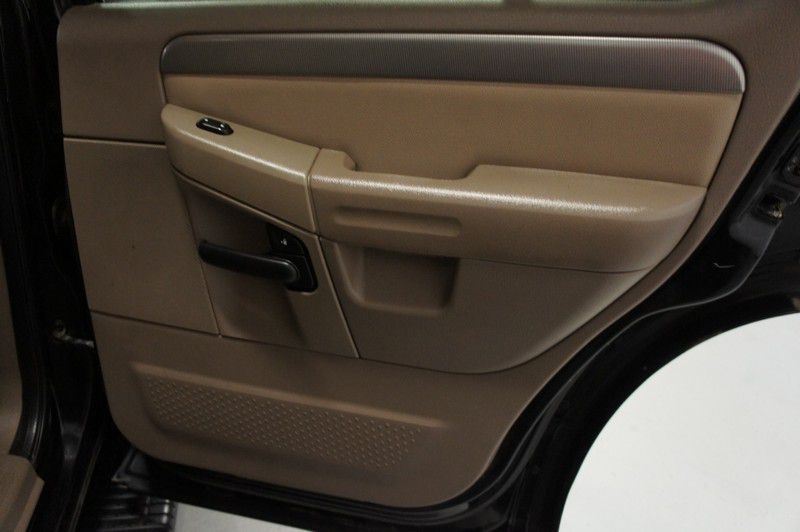 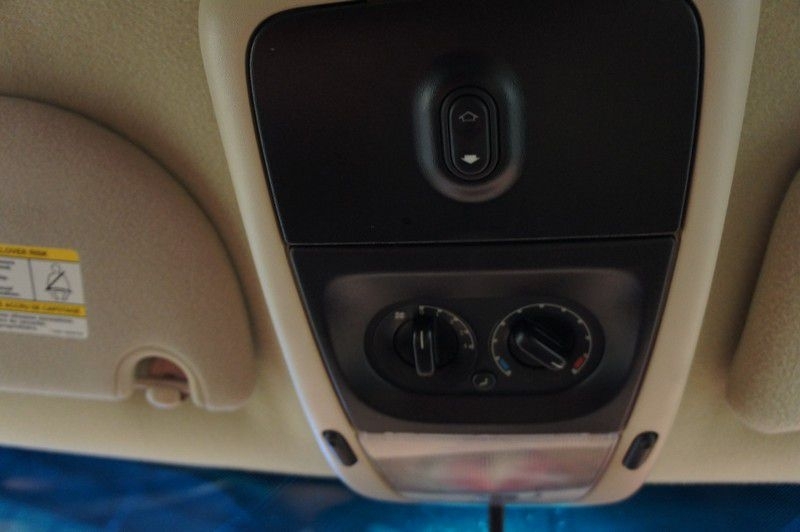 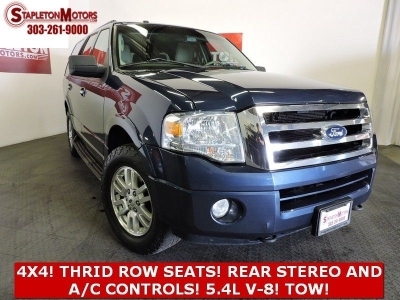 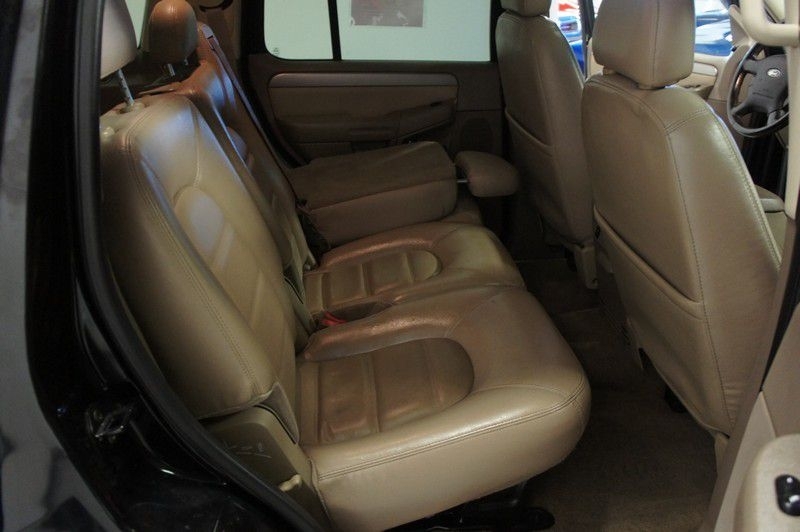 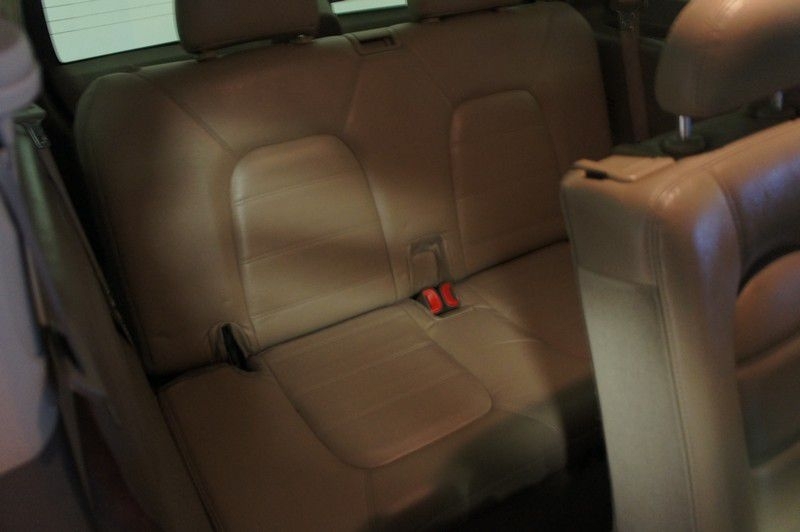 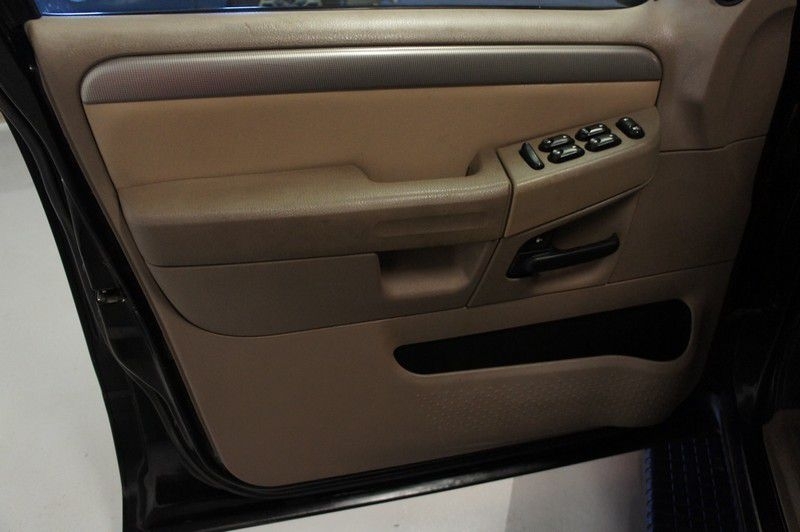 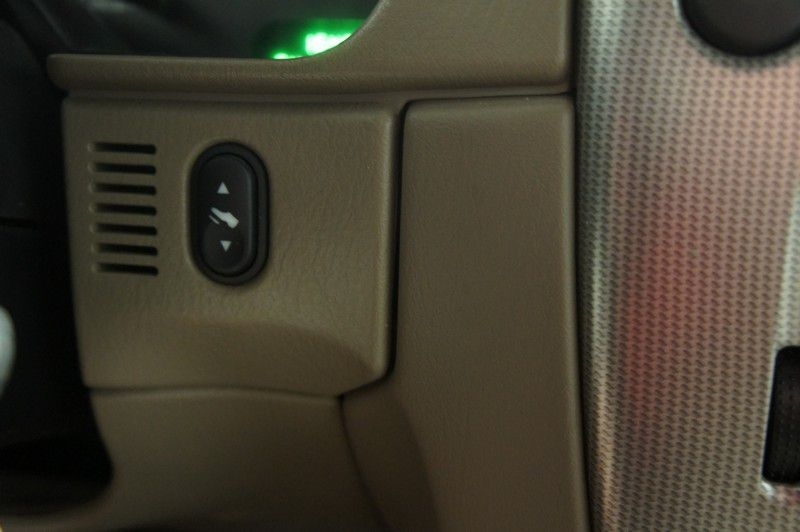 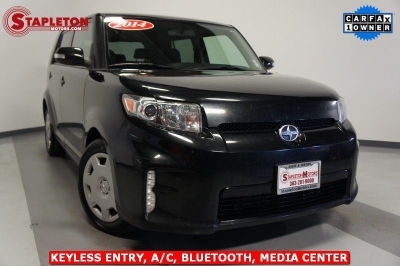 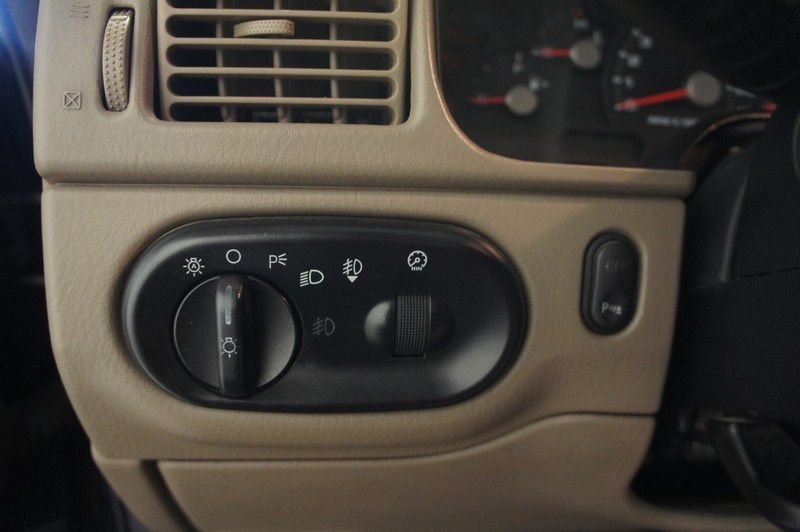 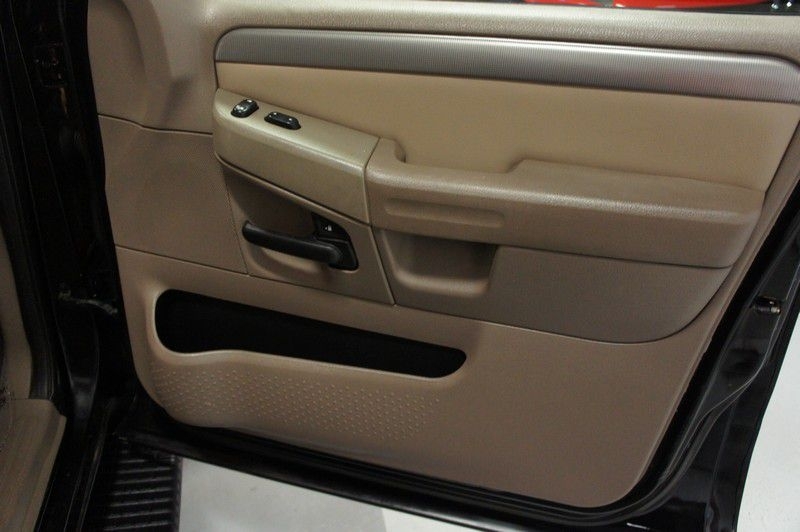 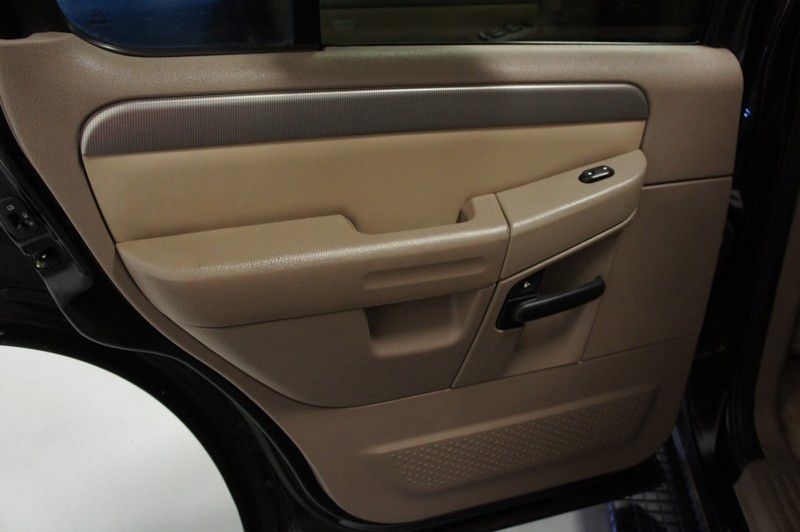 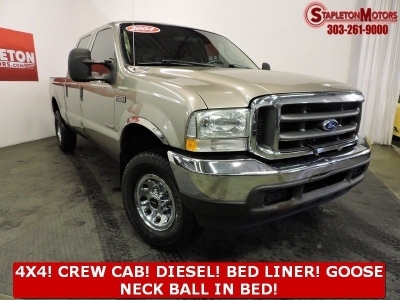 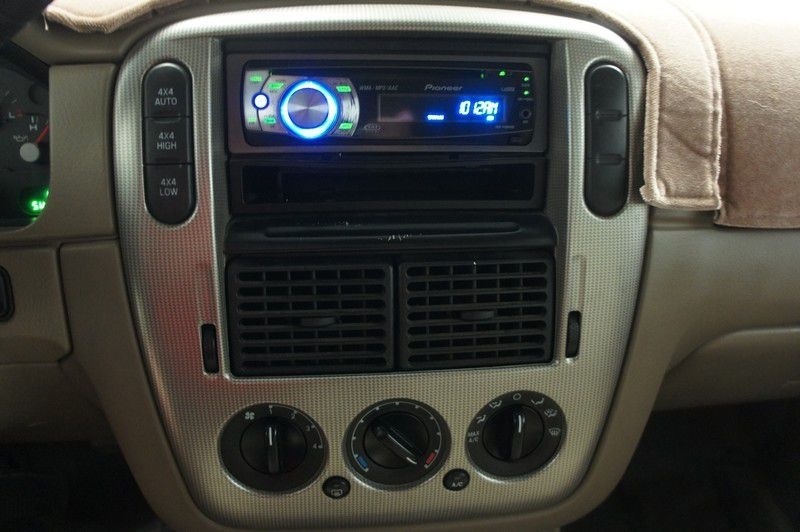 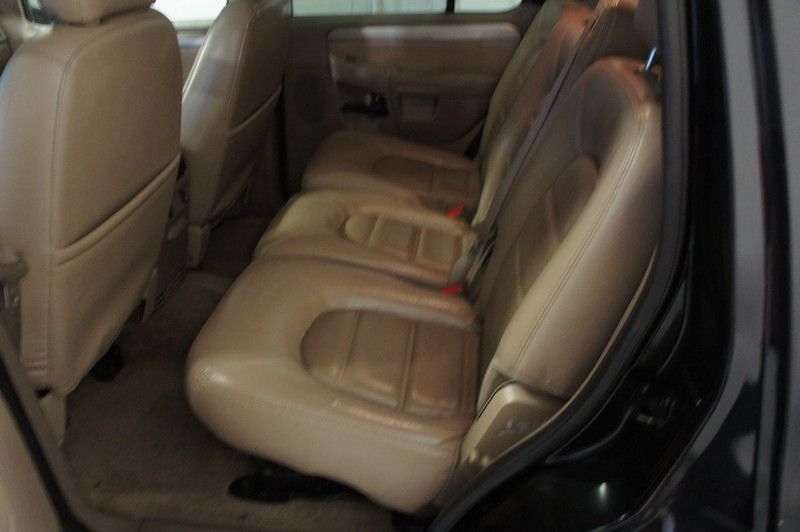 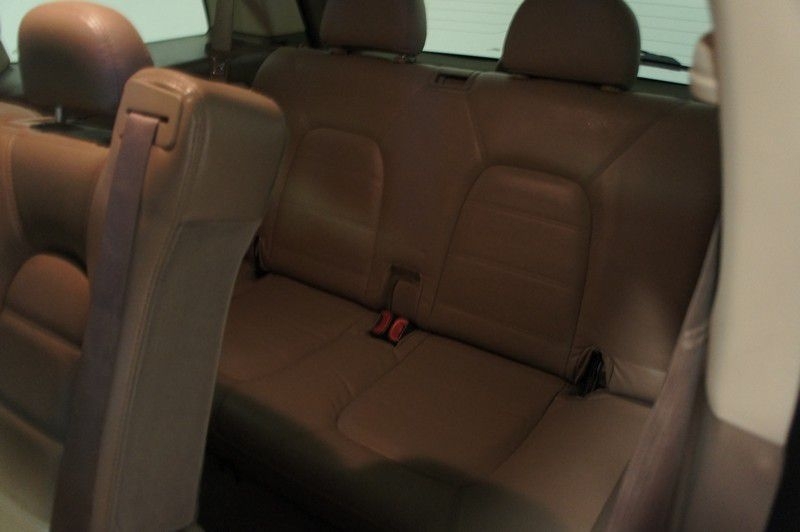 It also features leather interior, 3rd row seating, sunroof, Pioneer stereo, tow package, keyless entry, and more. 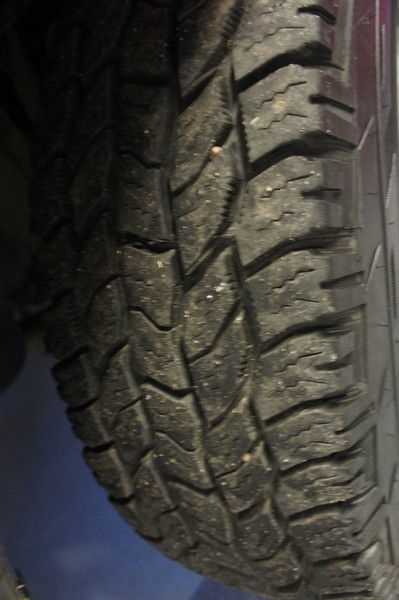 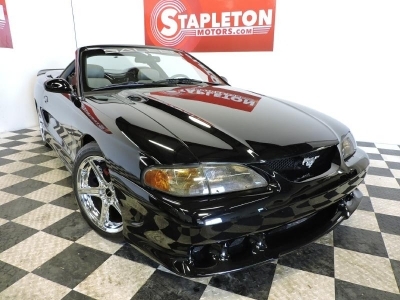 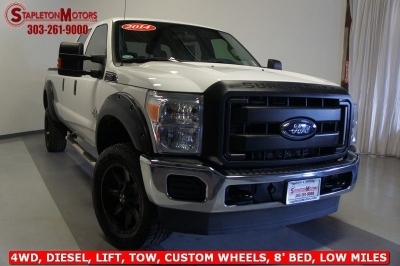 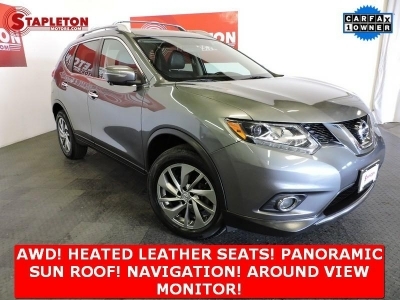 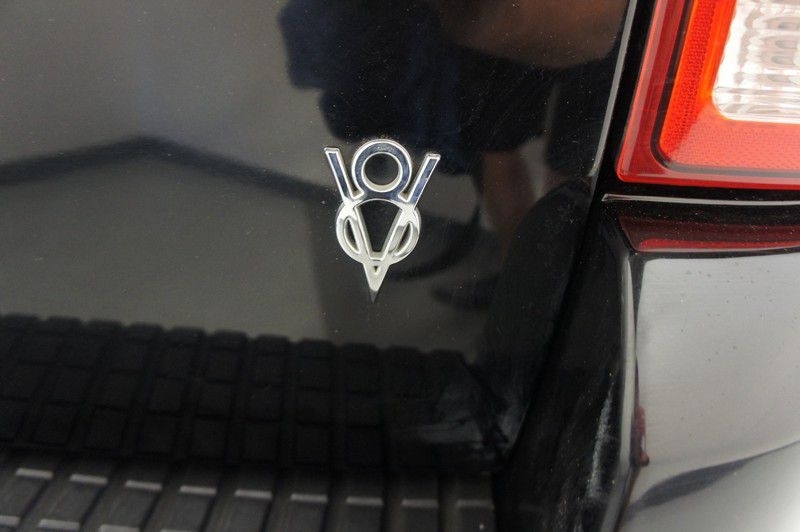 Contact Stapleton Motors today with your questions or to set up a test drive!